Make your Abu Dhabi Grand Prix visit smooth by pre-booking your transfers – it’s the safest way to ensure a comfortable arrival, departure and transportation between your hotel and the Yas Marina Circuit. Whether you are flying into Dubai or Abu Dhabi Airport, there is a transfer service available to book. 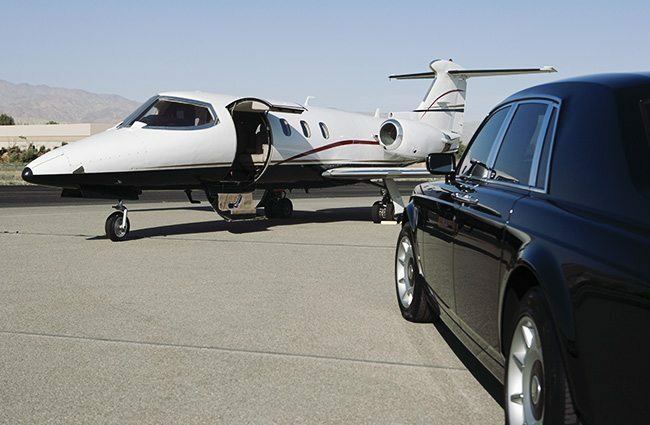 Explore all your options below, which include car transfers as well as private helicopter rides. 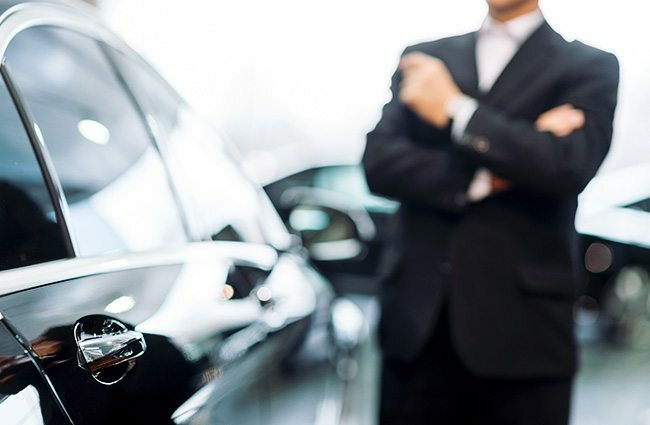 With our cars, you will always be taken care of by a professional driver that will take you securely and comfortably to your chosen destination. For an arrival to Adu Dhabi in superb style, reserve a private helicopter. Get from the Dubai Airport conveniently – this option takes you all the way to the center of Abu Dhabi. Each car has space for three people. This transfer option includes space for three people and one large piece of luggage in each car. Enjoy a comfortable pre-booked car transportation to the Dubai city center when you arrive to the Dubai airport. Get a convenient car transfer to pick you up at the Abu Dhabi airport and take you to the Abu Dhabi City Center. Make your trip from or to the airport fast, smoot and fun: with the Helicopter transfer option, you will not only get to your destination comfortably, but will also get an amazing ride over Abu Dhabi and can enjoy terrific panoramic views of the desert land below you. The price does not include landing fees, which can vary depending on location. Please contact us for more details. Look through the images of the cars and helicopters that will take you to Abu Dhabi fast and comfortably below. 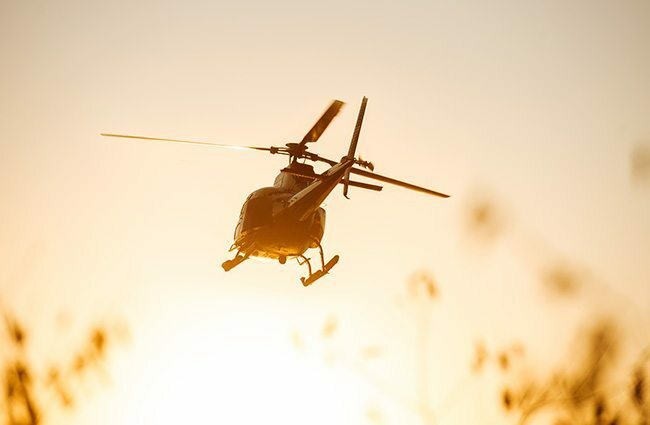 The helicopter ride is the optimal transfer option during the Abu Dhabi Grand Prix, as you will also get an amazing panoramic experience during your flight and can enjoy it together with your group of friends or family. 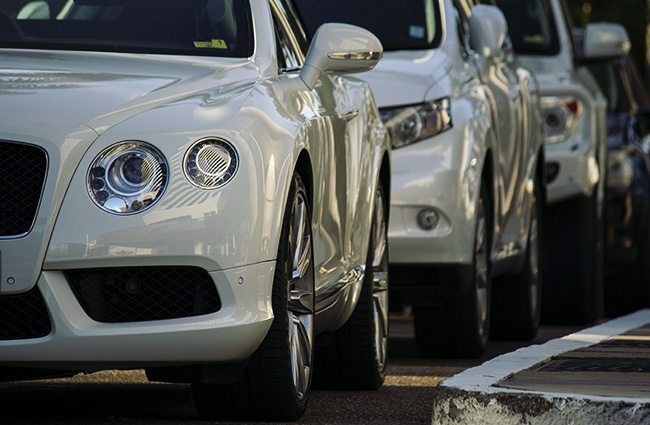 We hope that one of these transfer options suits your needs for the Abu Dhabi Grand Prix, and that you can imagine yourself arriving like a star to the circuit for a perfect Formula 1 experience. Book your convenient transfer today by contacting our superbly dedicated team; simply fill out the form below to request more information or to reserve for larger groups, and we will get back to you within one business day. Give us your number and preferred time. Call me back! POWERED BY PLATINIUM GROUP S.A.M.